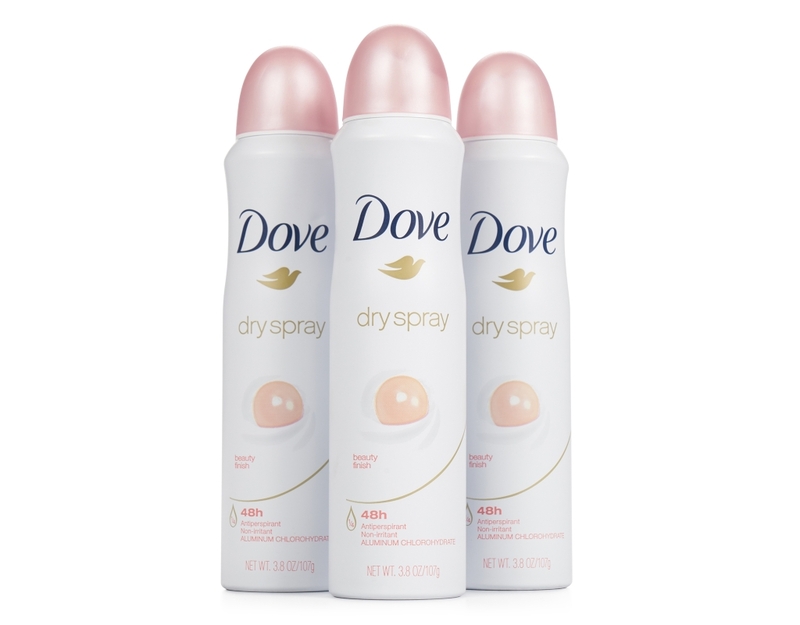 All Dove dry spray antiperspirants match your pace for up to 48 hours, a must-have for modern life in the fast lane. 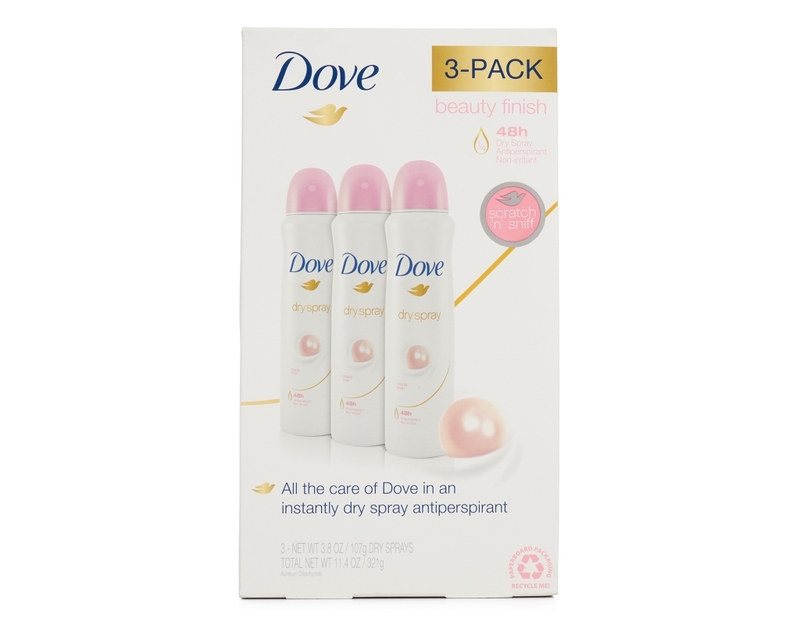 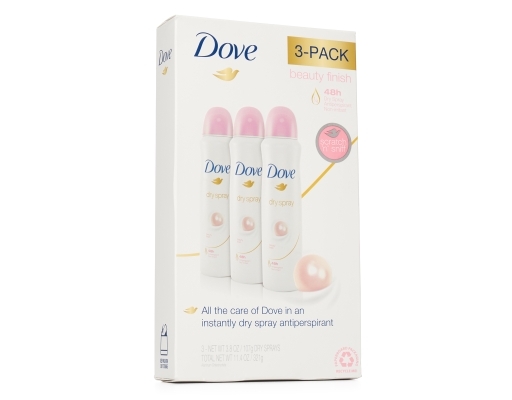 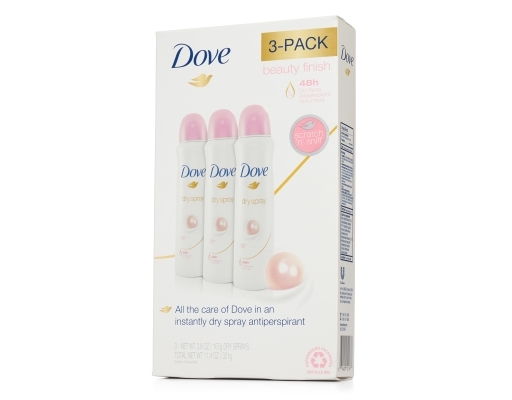 Plus, dry spray Antiperspirant contains Dove 1/4 moisturizers to help soothe underarm skin. 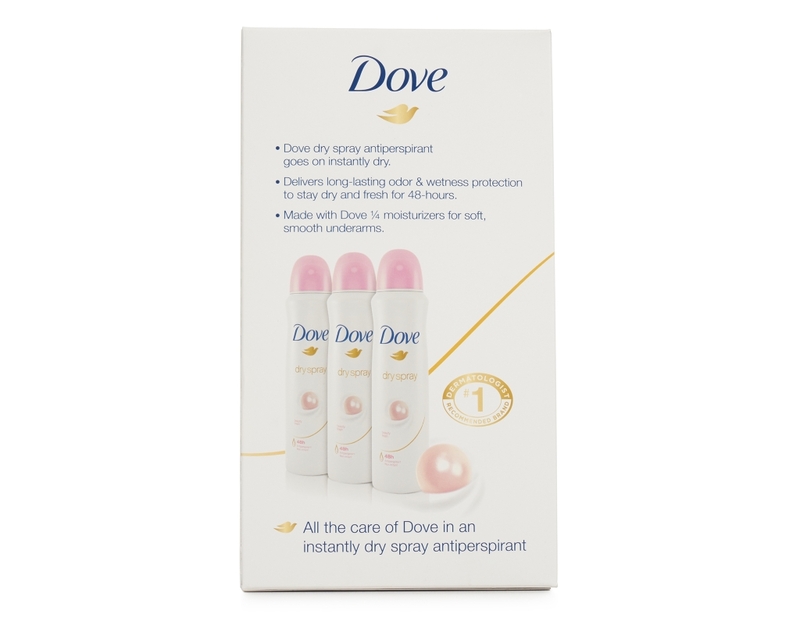 This unique formula cares for this delicate area, supporting natural moisture levels to help keep shaving irritation and dryness at bay. 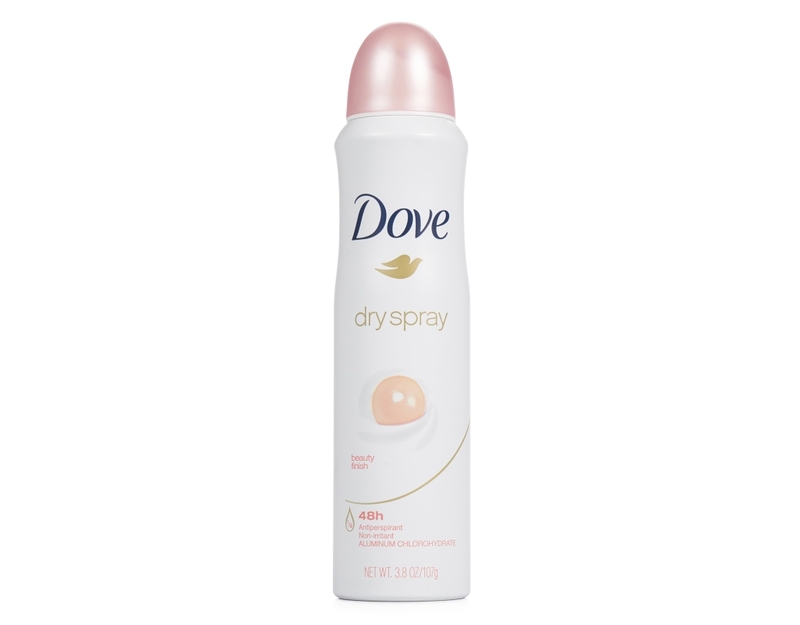 All the care of Dove in an instantly dry spray antiperspirant. 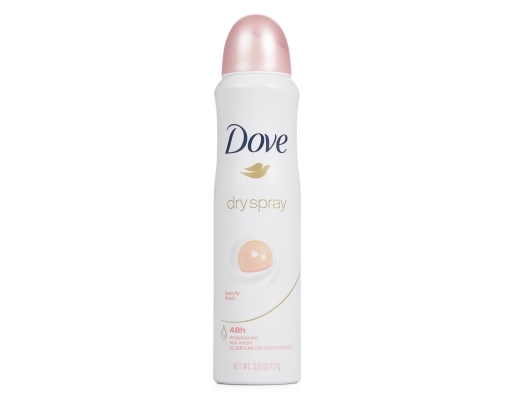 • Dove dry spray antiperspirant goes on instantly dry. 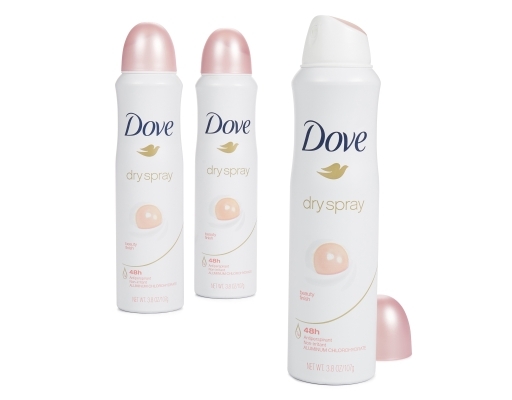 • Delivers long-lasting odor and wetness protection to stay dry and fresh for 48 hours. 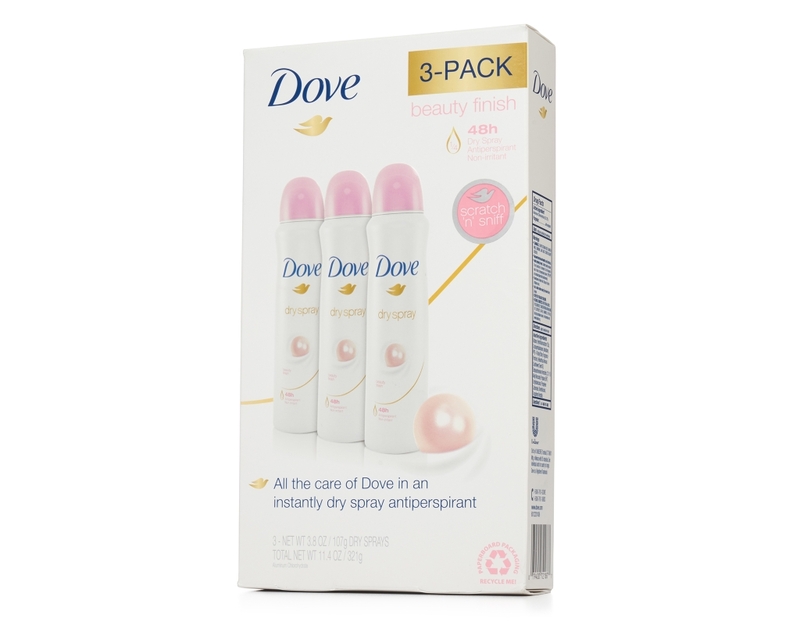 • Made with Dove 1/4 moisturizers for soft, smooth underarms.